Since time immemorial we have gathered by the camp fire to listen to tales of monsters, fair maidens and battles long ago. An interest in such stories seems hard wired into our genes. The challenge for social media strategists is how to use such genetic hard wiring to increase the audience for any given post and build its emotional resonance. I use post to describe anything from a short Tweet to a longer blog post. One of the first things to consider is conflict. Conflict doesn’t simply mean having a bad guy and a good guy, an antagonist and a protagonist, it’s also about taking on the “machine”. If you can frame your brand, your organisation or your output as a struggle between good and evil, then you can build the emotional involvement that will inspire people to retweet, mention or pass on your post. You will have reframed your post using one of the oldest story-telling techniques. Do you have any enemies, any systems your are against, anything that you can use to build tension and conflict into your posts? 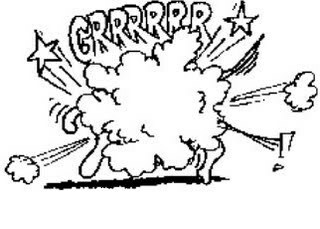 Writers have often used conflict, with the Catholic Church, with Oprah or with the arbiters og good taste to get noticed. Get some of that conflict in your posts and your Tweets and you can go a long way. 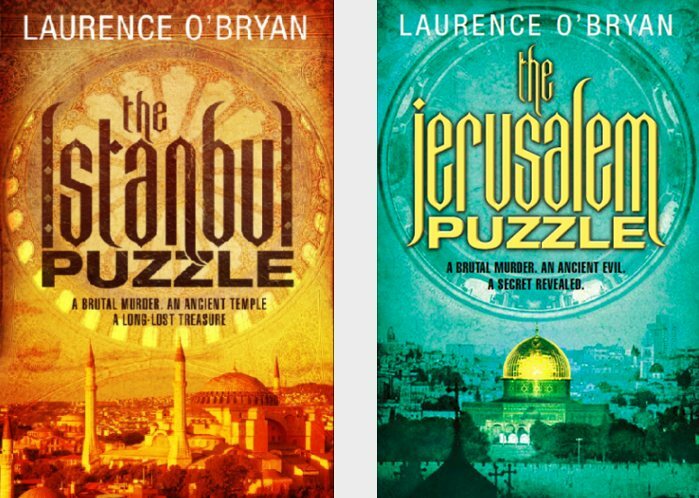 If you like this site you might like my novels, The Istanbul Puzzle or The Jerusalem Puzzle or The Manhattan Puzzle or my guide to social media or click here for more details on my paid for support services for writers. Tags: social media for writers, support services for writers. Bookmark the permalink.